This trip was attended by Latitude's Group of Luminaries, a visionary group of individuals whose generous donations fuel a large portion of Latitude's initiatives throughout the year. 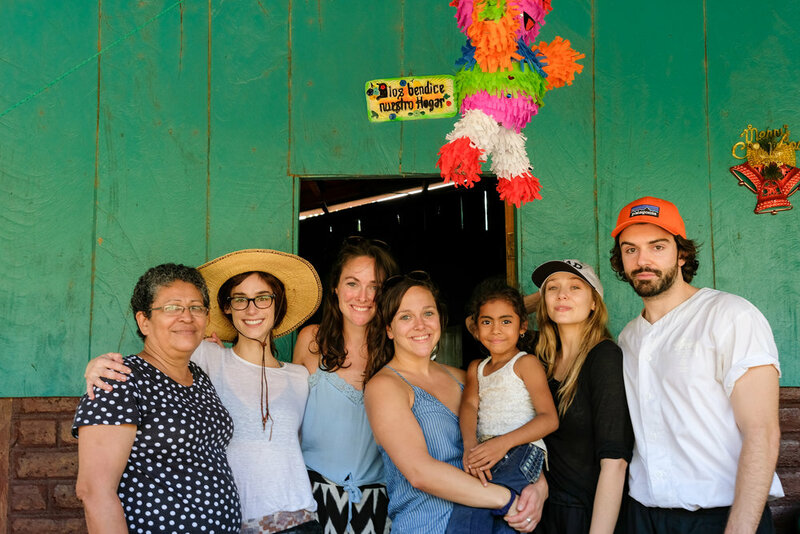 With Andi Potamkin, Robbie Arnett, Lizzie Olsen and Garrett Cornelison, The Latitude Project was able to bring clean water to Las Mesas as well as fund a large portion of our 2018 initiatives. To partner with the community of Las Mesas to design and implement long-term solutions to their clean water crisis. 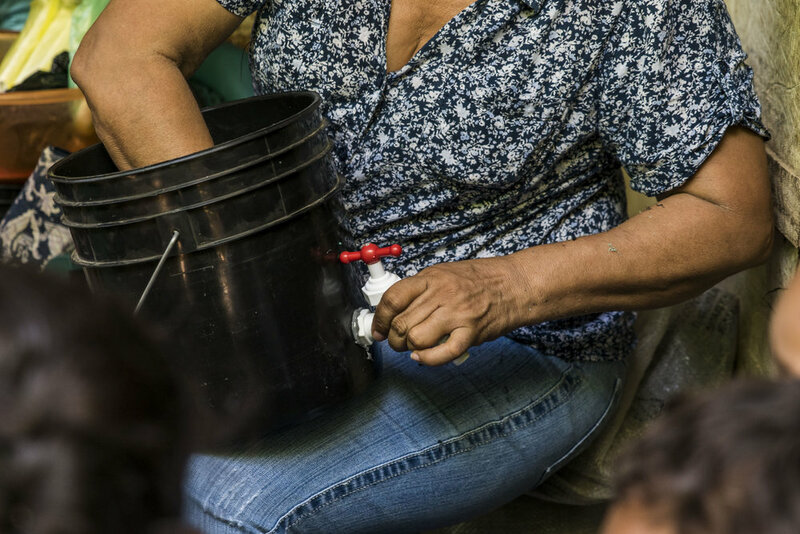 In January 2018, Latitude built and installed 74 in-home clean water filters + holding containers with the residents of Las Mesas. The rural community of Las Mesas is located in the municipality of Belen, Rivas, Nicaragua. In the first week of October, Hurricane Nate unexpectedly hit the South Pacific coast of Nicaragua. Heavy rainfall flooded farms, community members are struggling to rebuild their lives. This community already struggled with limited access to clean water and the rise in rainfall left many of the wells contaminated, furthering the need for sustainable water solutions. The Latitude Project installed bio-sand water filters, a simple yet effective water filtration technology adapted from the traditional slow sand filter being used for community water treatment for 200+ years. Our bio-sand water filters are built in plastic containers, layering rock, course gravel, and fine sand. The physical and biological process in the filter sand layer remove pathogens and turbidity. Contaminated water is poured into the top of the filter on an intermittent basis. The water slowly passes through the diffuser, and percolates down through the biolayer, sand and gravel. Treated water naturally flows from the outlet pipe into a safe storage container.